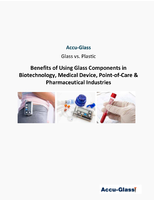 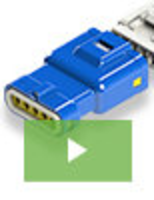 Compression Terminals enable application flexibility. 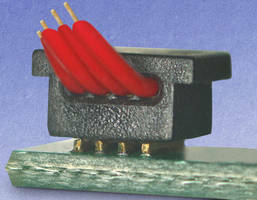 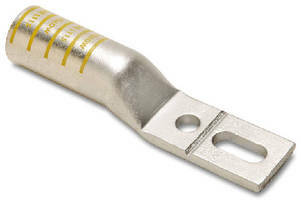 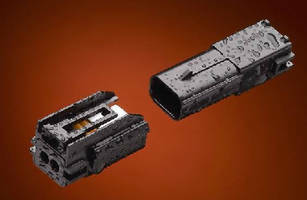 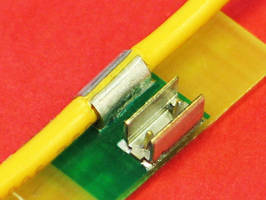 Power Connector provides tight, weatherproof connection. 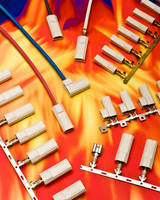 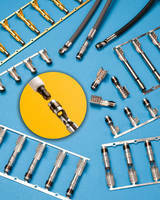 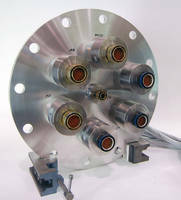 Assemblies combine multiple feedthroughs on single plate.